Ogilvy’s product range has expanded to meet customer demand and growing interest in honey and organic foods. The Honey Hunter range has just launched and is perfect to use as a sugar substitute and ideal for sweetening tea and coffee, and for using in cooking and baking. Honey Hunter is also available in the new convenient squeezy bottles, perfect for everyday use. 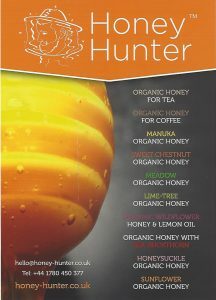 The Honey Hunter searches worldwide for quality organic honeys to provide you with the best honey available. Finding honeys which are full of taste and quality requires dedication and time. 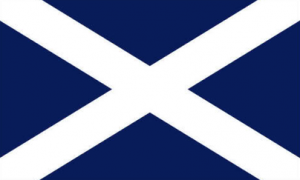 The Honey Hunter also searches worldwide for beekeepers who are extremely knowledgeable and passionate about their bees, beekeeping and honey. 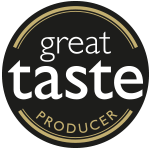 Each honey has a different and delicious flavour influenced by the nectar source and is amazing value for quality honey. 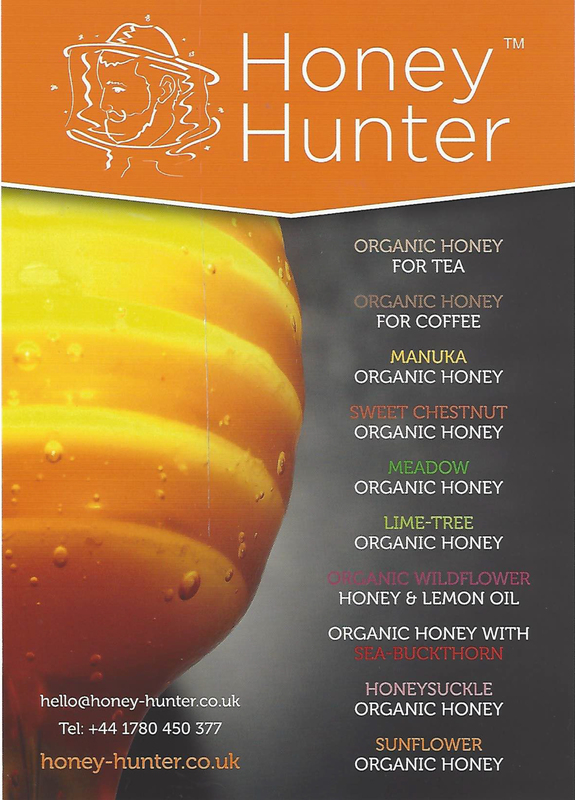 The Honey Hunter range includes diverse blossoms including Sweet Chestnut, Sunflower, Honeysuckle, Lime-Tree, Sea Buckthorn, Meadow and Wildflower & Lemon Oil. Each honey is worthy of the Honey Hunter label representing quality, taste and excellence.